What a wonderful trip we had to Peru - everything was amazing... the people, the scenery, the culture, the food, the wildlife and all our hotels & trips. All made all the more special by your excellent organising, planning and support. Superlatives just aren't adequate to describe this once in a lifetime, high water opportunity. Exploring the Amazon accompanied by excellent guides and service by an exceptional crew made this trip a forever memory. We have been very fortunate and have traveled to all seven continents, so we do have some experience in dealing with tour companies. 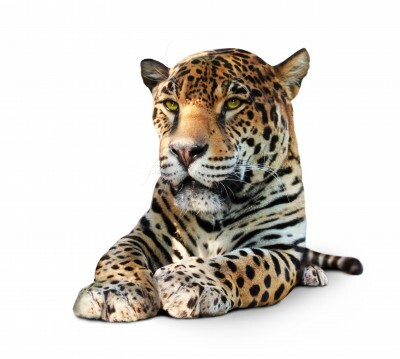 Rainforest Cruises, is one of the most professional, dedicated and responsive tour companies we have worked with. 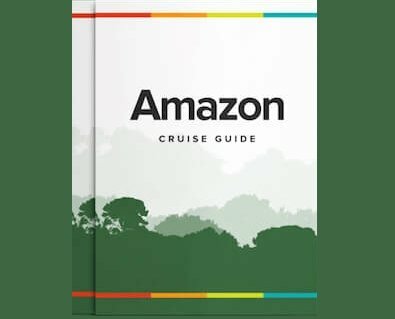 The Amazon portion with the Treehouse Lodge experience and Aria Cruise was enjoyed even more than Galapagos (Scuba Diver’s heaven). Aria was truly a 5-Star floating hotel with exquisite cuisine and attention to detail was second to none. My wife and I have just returned from a 27 day tour of Peru that was designed for us by Jeremy Clubb of Rainforest Cruises. In addition to the overall planning of our tour, we were most impressed by the knowledge of the various aspects of travel in Peru and attention to details. Just at Iquitos airport about to board our flight out. The cruise [Aria 5D] was excellent. Thanks for your follow up email, it's appreciated. In short, our time on the Aria Amazon was great. The Aria and the [4-day] Amazon cruise were amazing.